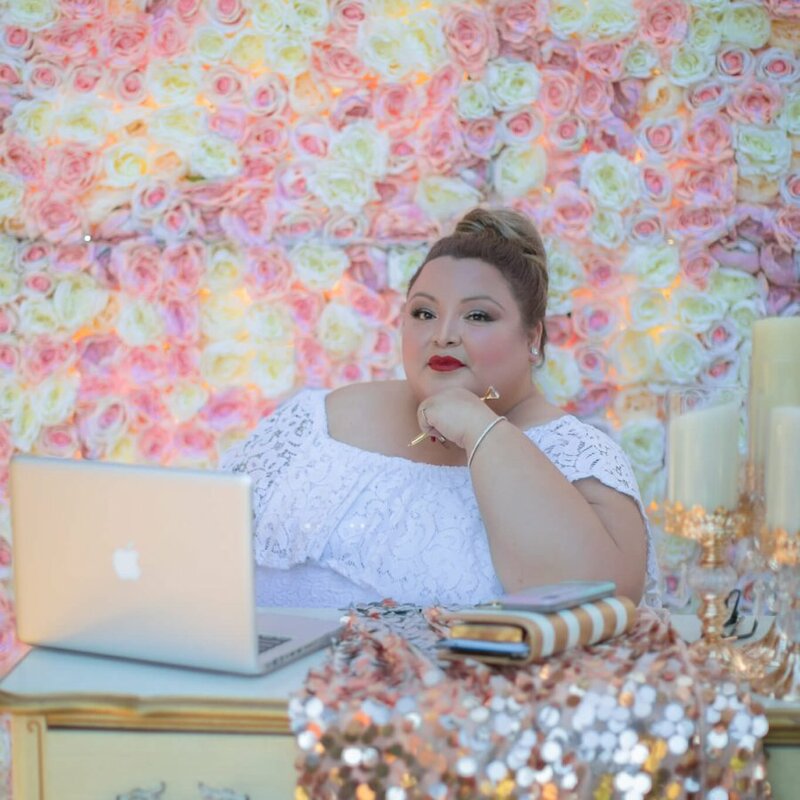 Celia Barrios is woman with a passion for event planning and décor. 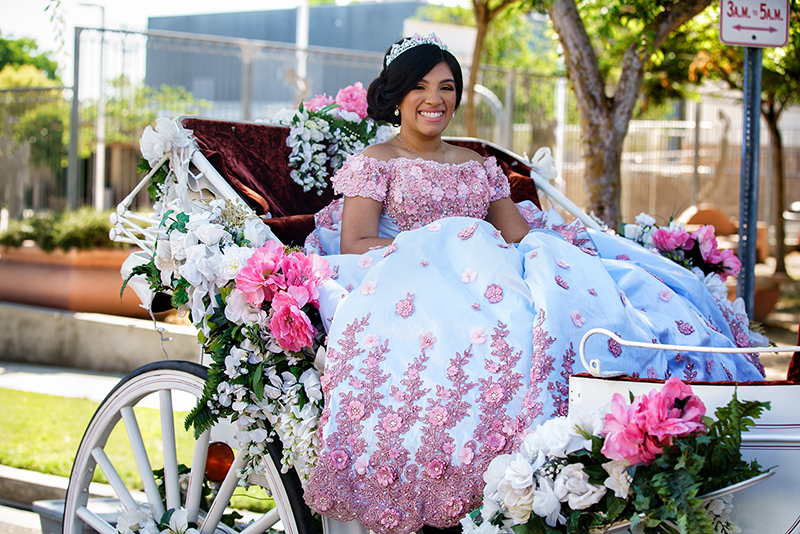 Specializing in Quinceaneras for thee latina queen teens and Weddings with graceful style and elegance. 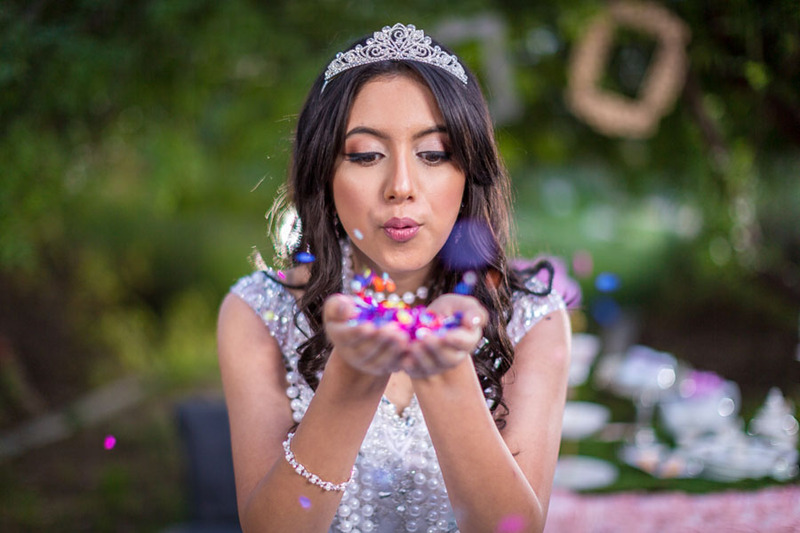 With over a decade of experience in the industry, Celia uses her meticulous eye for detail and flair for style to create the perfect ambiance for your special events. 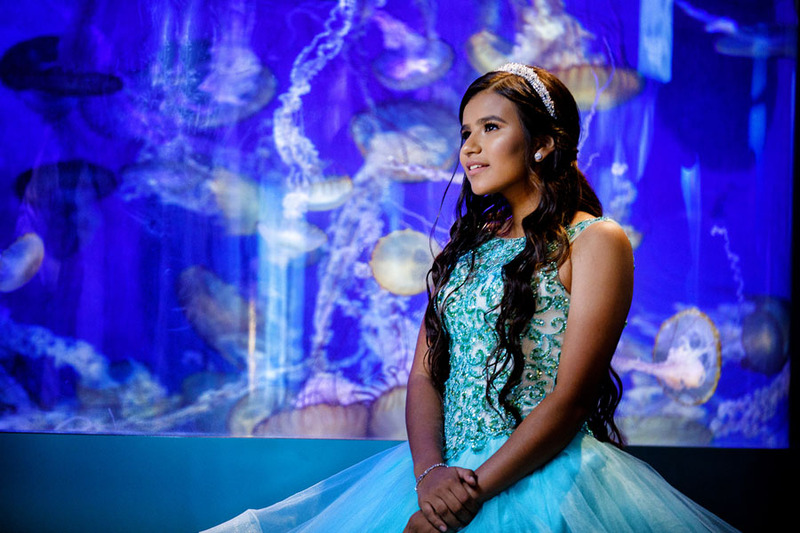 From a high end 500 guest Quinceanera bash to the 50 guest intimate Wedding. No event is too small or too big to give it the special details it needs. Celia’s portfolio is very diverse. Shipping for items is $14.95.